Travel is all about fun and carefree living. Your getaway is an opportunity to experience something new - a different culture, a surprising wine, an unusual cuisine. At Expedia we wanted to make travel as easy as possible and that is why we are bringing you Expedia's very own destination Survival Guides. Over the next few months we will introduce a series of tablet and mobile friendly travel guides that introduce you to many of our favourite destinations. The guides provide everything you need to know about the destination, sorted into easy to use sections that take you to the heart of the city. Whether you're travelling with your family, setting out on a solo adventure, with bringing along a partner or gang of friends, these useful guides based on local knowledge will lead you to some of the best things to see and do during your visit. If you want to discover a relaxing getaway, a place to let your hair down or a chance to experience local cuisine, the answers will be at your fingertips. Expedia Survival Guides also include information on airport transfers, public transport and living costs, all of which aim to make your getaway an authentic and effortless experience. Simply download your guide to a mobile, tablet or laptop. Once downloaded your information can be read offline (although, to access links for tickets and pre-bookable tours from the Expedia website a Wi-Fi or mobile internet connection may be required). Our first guide focusses on the splendour of Rome. Experience the true Italian cultural journey; take the family on an adventure or indulge in some of the city's glorious architecture. 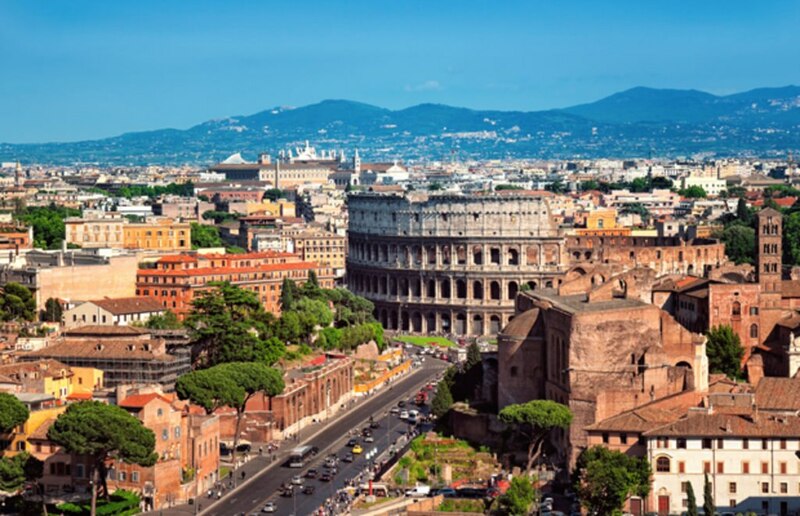 Whatever you're looking for, Rome can provide - and our guide will help you find it.